E3 is a hydra. There’s so much going on at any given moment that it’s hard to keep up with everything being shown, talked about and hinted at. 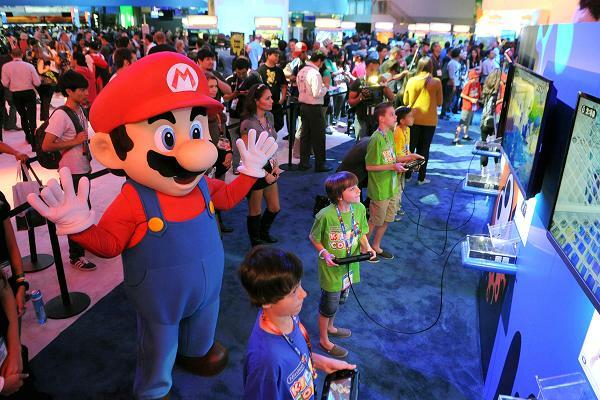 While the show is closed to the public, Nintendo once again offered fans the chance to play demos of “Super Smash Bros.” at over 100 Best Buy locations around the U.S. And while that may gave fans a taste, it hardly filled their appetites. While it’s impossible to fully showcase E3’s eccentricities, here are a few snapshots of the industry’s annual party/trade show to give you a taste.